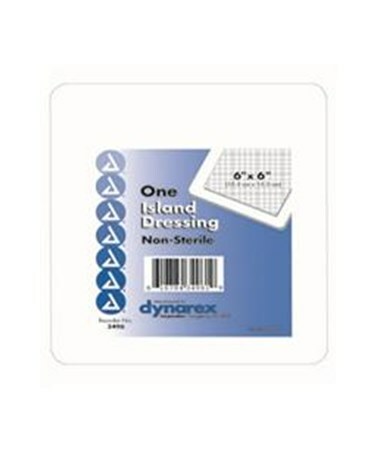 Dynarex Island Dressing is a soft non-stick dressing with adhesive border. Provides excellent absorption. Padding helps protect wound and increase patient's comfort. 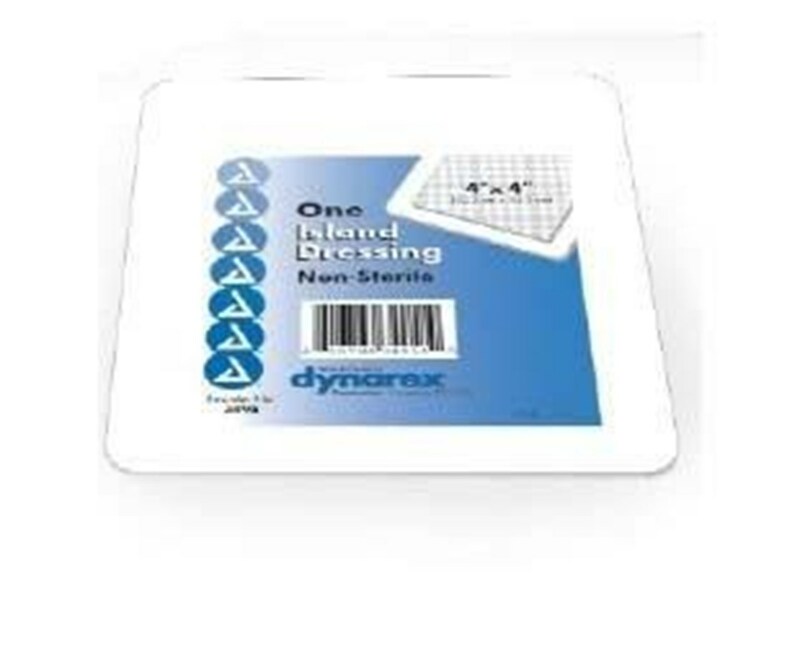 Dynarex Island Dressing comes in a selection of sizes to choose from. 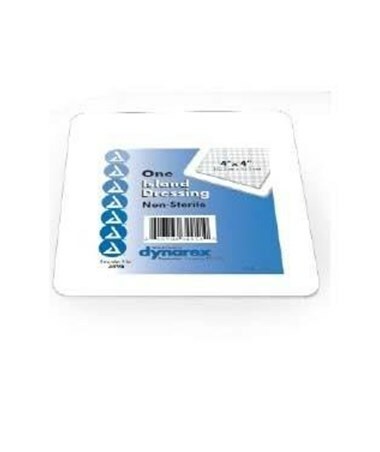 Available in sterile and non-sterile. Individually bagged for your convenience.